Word To Your Momma! Glitter and Juls | Savannah Life and Style Blog | Affordable Fashion: Word To Your Momma! 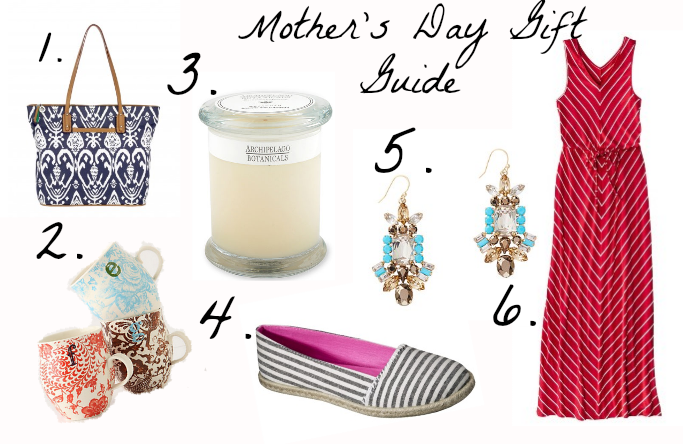 Mother's Day is in just a couple of weeks and I thought I would I'd put together a little gift guide in case you are drawing a blank on what to buy for your mom. Sometimes moms can be tricky to buy for. I know my mom is super tough to buy for. I'll even buy her something I know she wants and then I never see her wear it. She tells me she's saving it for a special occasion. Sheesh.